Over time, new additions have arrived in the House Doctor family – people with a passion for developing the brand. At our head office in Ikast in Mid-Jutland, 50 dedicated house doctors work on tracking current trends and designing new, luxurious interior accessories for the contemporary home and other design emergencies. The CB0462 is made of iron and brass, cable 2.5 m., MAX 40 watt. (The product can be dried with a cloth ). "I love 'Let's go back to black ' by Amy but when you see this beautiful lamp you just want to turn it on and enjoy its beauty. 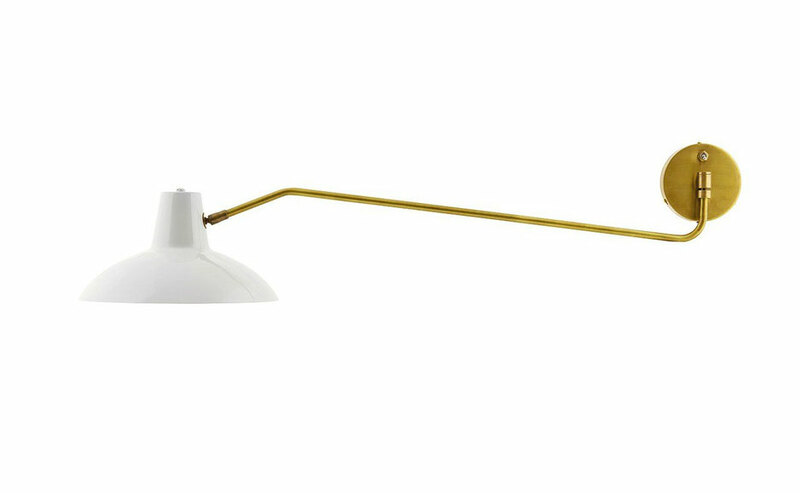 This lamp is retro and chic, really perfect." 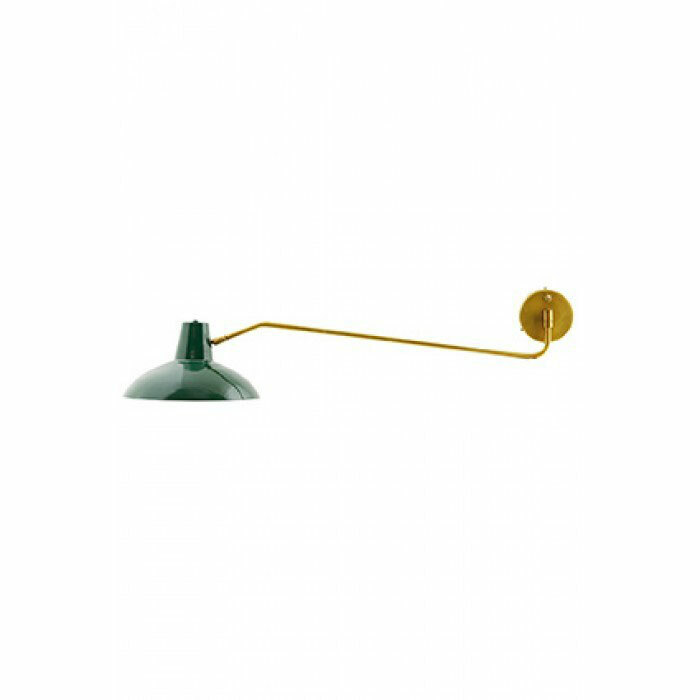 "This lamp has the best of Northern European design but also an englishness about it and the finesse and elegance of Italian design. A fresh light, modern and with a soul." "Very easy to install on the wall; plug it directly into an outlet or connect it to a switch. This lamp comes in a box that protects it perfectly, a great product. " "It reminds me of those warm summer evenings, around 6 pm, just before dinner, lying on the sofa reading under the watchful eye of a beautiful lamp with a warm light."